Prisoners are more likely to have used drugs compared with the general population, and they are more likely to have engaged in risky forms of use, like injection. Up to 70% of European prisoners have used an illicit drug. Many prisoners have complex health needs and assessment and treatment of drug related problems is important in prison. Two important principles for the implementation of health interventions in prison are ”equivalence of care” with that provided in the community and “continuity of care” on admission and release are key principles to guide the provision of health care in prisons. Health and social responses to drug problems: a European guide provides an overview of actions or interventions undertaken to address the negative consequences associated with the illicit drug phenomenon. It acts as a gateway to a wide range of online resources, including links to evidence and tools. Some information on the European prison health picture may be found in the European Drug Report: Trends and Developments. This yearly report presents a top-level overview of the drug phenomenon in Europe, covering drug supply, use, public health problems, drug policy and responses. Prisoners are more likely to have used drugs compared with the general population, and they are more likely to have engaged in risky forms of use, like injection. Many prisoners have complex health needs; problems related to drug use are more common among prisoners than in the general population. Equivalence of care with that provided in the community and continuity of care on admission and release are key principles to guide the provision of health care in prisons. People who commit criminal offences and enter the criminal justice system have higher rates of drug use and injecting than the general population. People with drug problems in the criminal justice system are often repeat offenders, and make up a significant proportion of prisoners. Adherence to the international drug conventions does not necessitate incarceration as a response to the use of controlled substances. Nevertheless, a significant number of offenders with drug problems are incarcerated for use or possession offences. 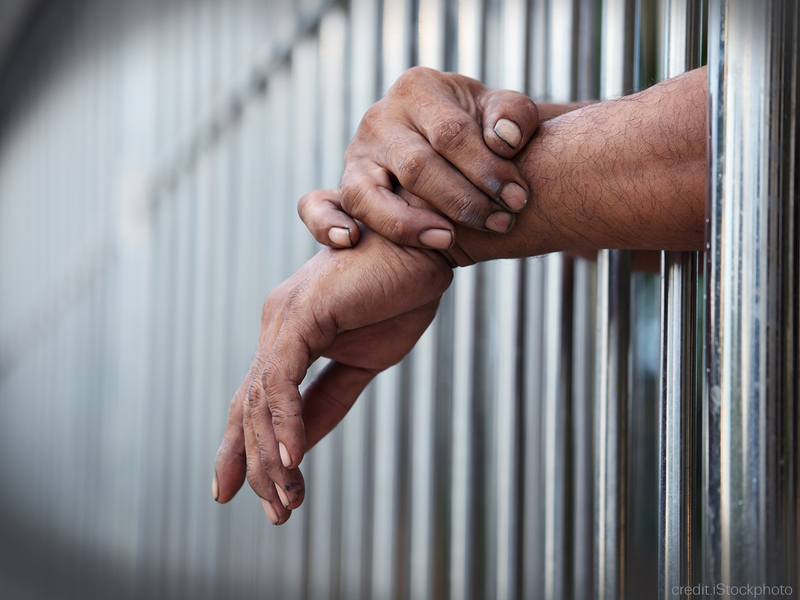 Many others are imprisoned for other drug law offences or crimes, such as theft committed to obtain money for drugs. The complex health care needs of these individuals need to be assessed on prison entry. As the average duration of a prison sentence for this group is a few months, they are a dynamic population with regular contacts with the community; this has implications for public health. Drug use occurs in prisons and also presents a public health and safety risk to prisoners and prison officers. The use of synthetic cannabinoids is an emerging issue of concern in some countries.